Purchase this product now and earn 85 Reward Points! 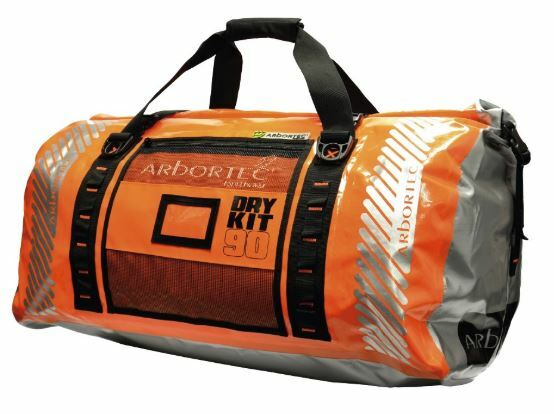 The AT103 Waterproof Duffel is manufactured from heavy duty waterproof PES/PVC material with welded seams. By using the roll and seal closing method and securing with the Velcro strip and two quick release straps, the bag becomes waterproof enough to protect the contents from the severest weather conditions, and will even survive a brief submersion. 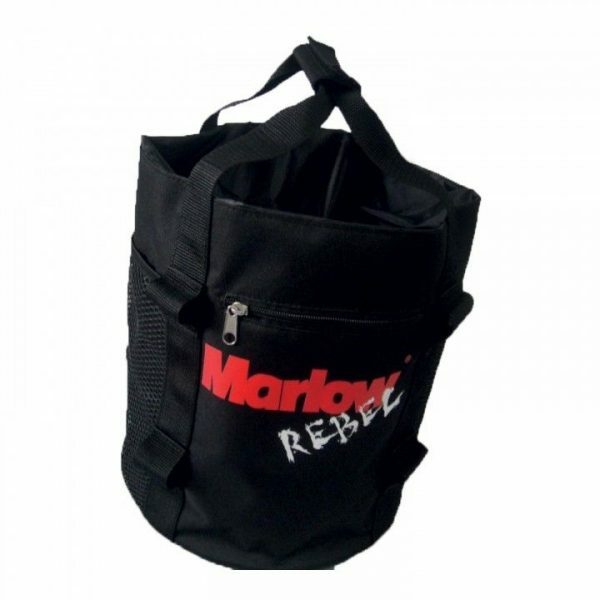 Unclipping the two quick release buckles and pulling the webbing handles instantly unseals and opens the bag. Once opened the gaping top gives access to a colossal 90 litre capacity where gear can be very quickly and easily stowed away, using the two internal zippered pockets to keep aside smaller items. There are also two rows of hanging loops inside the bag to clip karabiners and accessories. 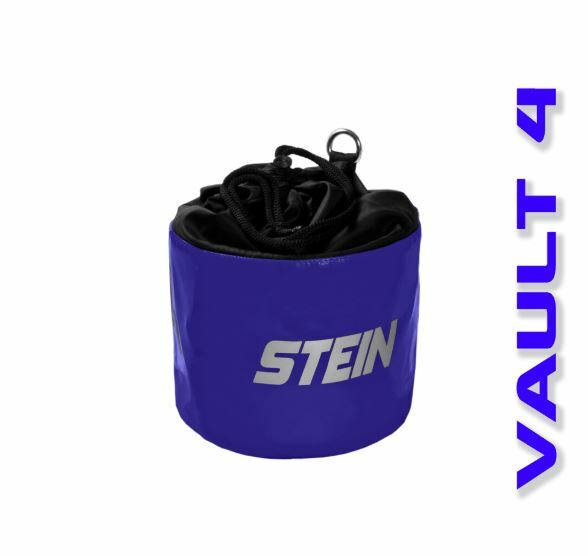 On the outside of the bag there is a further zippered pocket, more hanging loops and two long webbing tie down straps.